Chinese army presented its latest armaments and establishments at the heart of Beijing Thursday morning in a grand military parade. 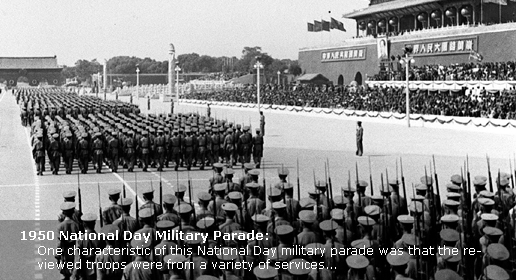 A huge military parade was staged Thursday in downtown Beijing to celebrate the 60th anniversary of the People's Republic of China. A float with a shining fan-shaped picture of traditional Peking opera performer on a civilian parade formation showcased Chinese cultural prosperity since the founding of new China six decades ago. 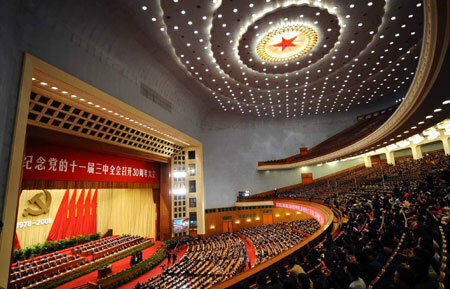 China highlighted its achievements in the science and technology fields Thursday during the grand celebrations of the 60th founding anniversary of the People's Republic. 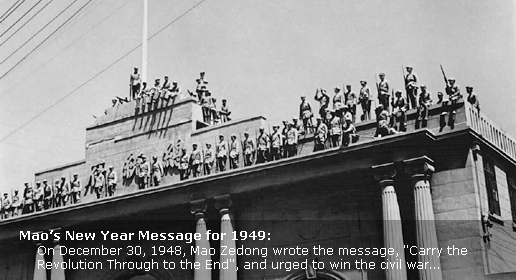 On Oct 1, 1949, a great nation was reborn, a nation that has the potential to help the whole world in political, social and economic development. i wish you well for the future China! As the clock ticks inexorably toward tonight's grand gala in Tian'anmen Square, dragon dancer Cai Mingchan says he has to take deep breaths periodically in order to contain his growing excitement. 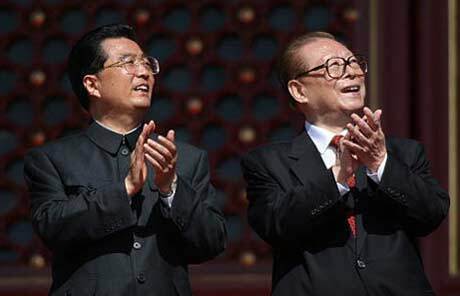 Paraders in a grand celebration marking the 60th founding anniversary of New China on Thursday saluted late Chinese leader Deng Xiaoping for the ongoing reform and opening-up drive he launched in 1978. China's economic aggregate ranked third in the world as of 2008, pulling it into the list of lower-middle-income countries from low-income ones, according to a Sept 7 report released by the National Bureau of Statistics (NBS). As the US auto industry narrowly escaped a sudden collapse, China's auto makers have emerged as a symbol for the nation's industrial advance at New China's 60th founding anniversary parade. Chinese President Hu Jintao meets with US President Barack Obama on the sidelines of a series of UN sessions in New York, Sept. 22, 2009. Governor Sonny Perdue of the US state of Georgia has proclaimed October 1, 2009 as "China's National Day in Georgia." 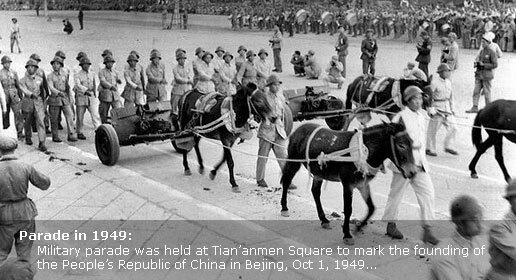 President Hu Jintao Thursday inspected the country's defense forces in Beijing in celebration of the 60th founding anniversary of New China. 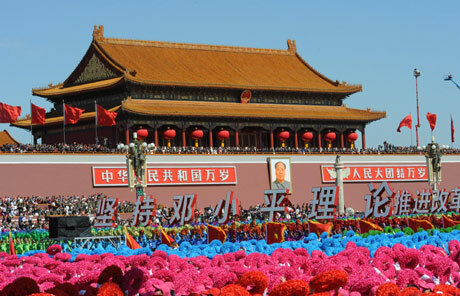 China on Thursday staged a spectacular march-past in front of Tian'anmen in downtown Beijing to mark the 60th anniversary of the PRC. Chinese leaders should rethink the country's reform package amid changing global and domestic situations and take "quicker and radical" steps to move toward a market-oriented economy by 2020, said a senior political advisor. The fast development of Chinese ethnic groups is being reviewed and the importance of the unity of nationalities is being stressed. This special coverage introduces the background, main content, and the profound effect of China's family planning policy. A senior Chinese diplomat said here on Friday that China condemns all acts of violence against women in armed conflicts, including sexual violence. The retail sales of consumer goods have increased to more than 600 times of that in the early days of the founding of the People's Republic ofChina, according to a xinhuanet report. 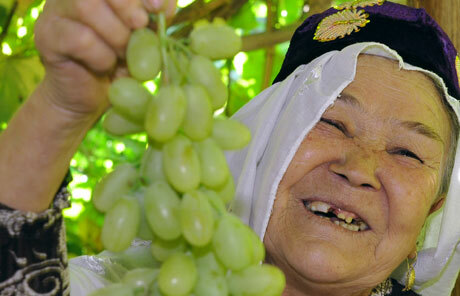 In the past 60 years since the founding of the People's Republic of China in 1949, the country has emerged from civil war and poverty to become a player on the world stage. There is no sign that China will let up on reform although many economists and commentators have expressed worries that China might overreact to the financial crisis and veer away from reform and opening up. It is a great achievement for China to maintain overall stability in a vast country while booking a fast economic growth in the past three decades. I first visited China in August 1976. After graduating in Chinese studies in England in 1967, I tried to get a job of teaching English in China so that I could continue my study of Chinese language and culture, but the universities had been closed because of the "cultural revolution" (1966-76). Another nine years passed before I joined a friendship delegation to China. Former US secretary of state Henry Kissinger on Thursday extended his warm congratulations to the People's Republic of China on its 60th founding anniversary, which falls on October 1, and praised New China's achievements as " extraordinary." 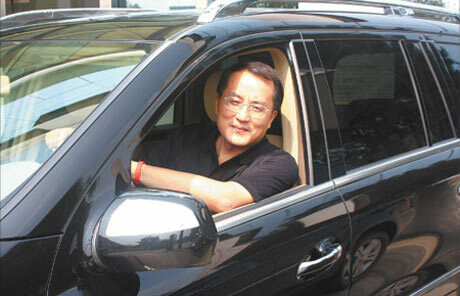 Zhong Shi is one of an army of private motorists who began to take to the roads in the late-1990s. 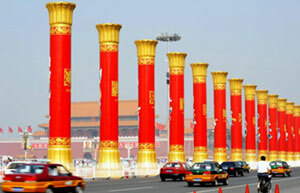 New China has established and flourished cultural exchanges with other countries in the past 60 years. 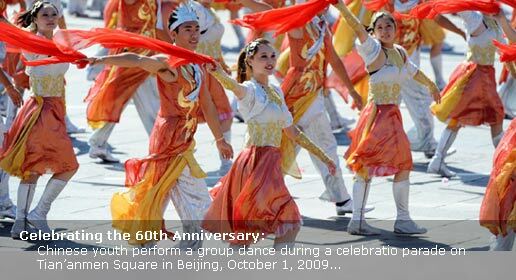 What's hot for leisure and entertainment in Beijing during the National Day holiday? 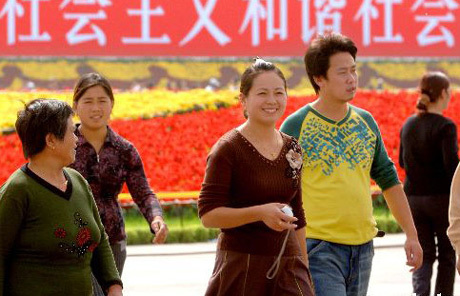 To understand China's controversial family planning polcy from multidimensional perspectives. 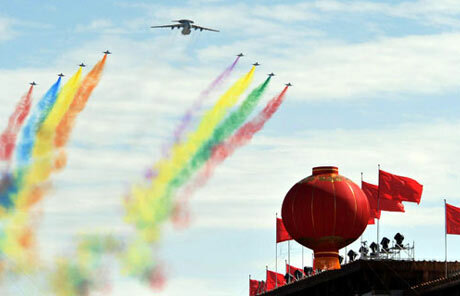 Performers celebrate the 82nd anniversary of the founding of the Chinese People's Liberation Army.